Illustrated by Roger Roth Sr. In 1692, tragedy strikes Salem, Massachusetts. When a group of girls came down with a horrible, mysterious bout of illness, the town doctor looked in his medical books but failed to find a reasonable diagnosis. Pretty soon everyone in town was saying the same thing: The girls were ill because they were under a spell, the spell of witchcraft! And still, the question remains: Why did the hysteria occur? The townspeople had many things to worry about back then: smallpox, strife with local indigenous communities, a preacher demanding higher wages, and the division of land in the community. But did all of those problems justify a witch hunt? Become a detective as you read this true story, study the clues, and try to understand the hysteria! 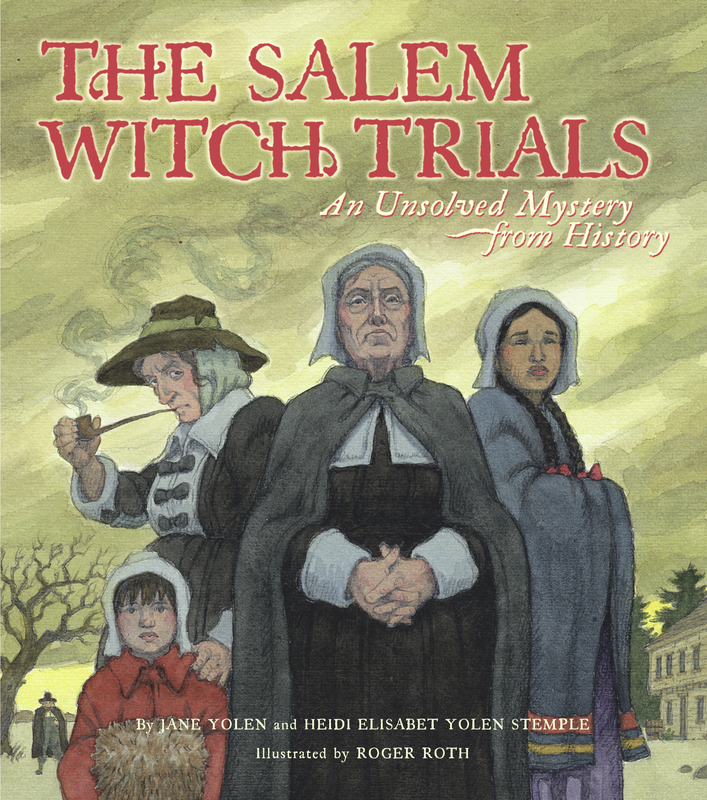 The Unsolved Mystery from History series is written by acclaimed author Jane Yolen and former private investigator Heidi Elisabet Yolen Stemple. This is an innovative history lesson that’s sure to keep kids thinking. 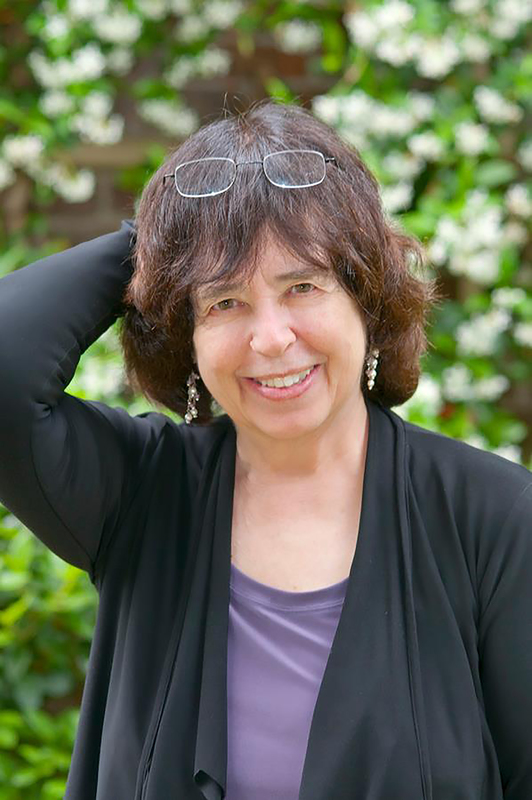 Heidi Elizabet Yolen Stemple is Jane Yolen’s daughter and sometime writing partner. Together they wrote the Unsolved Mysteries from History series. Heidi lives in Hatfield, Massachusetts. Roger Roth, Sr., has partnered with Dr. Hanby in his ministry and writing for many years. Together they oversee Mark Hanby Ministries/Fathers Heart Ministries, an internationally recognized teaching and resource center. More books from this illustrator: Roger Roth Sr.